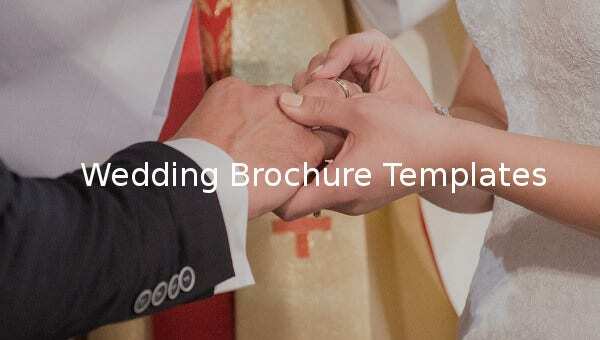 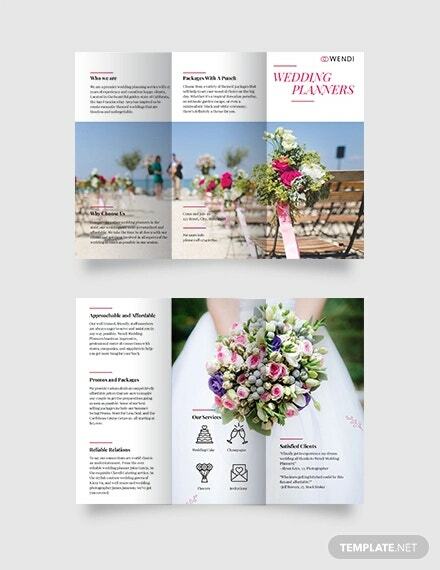 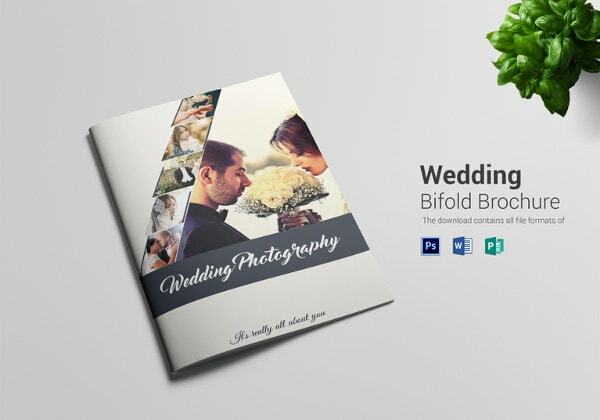 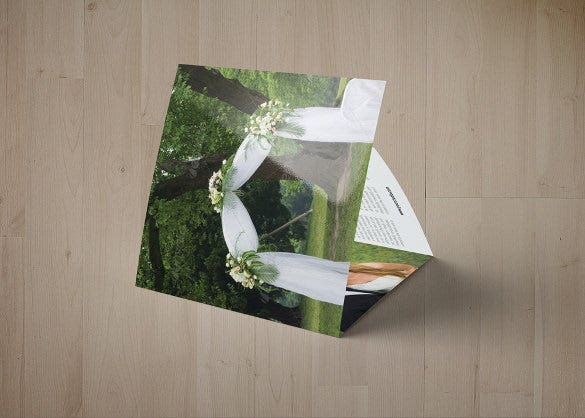 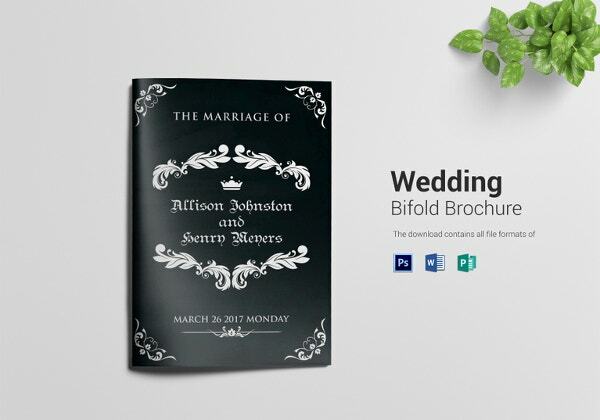 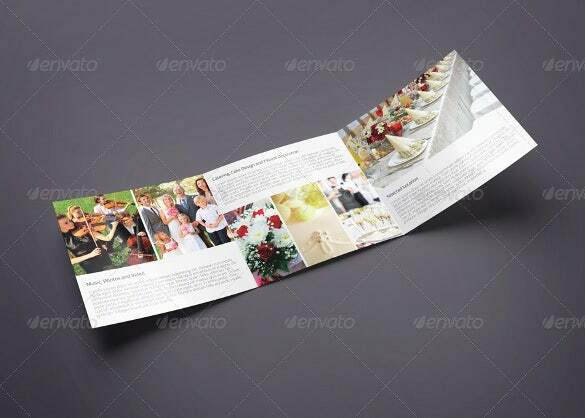 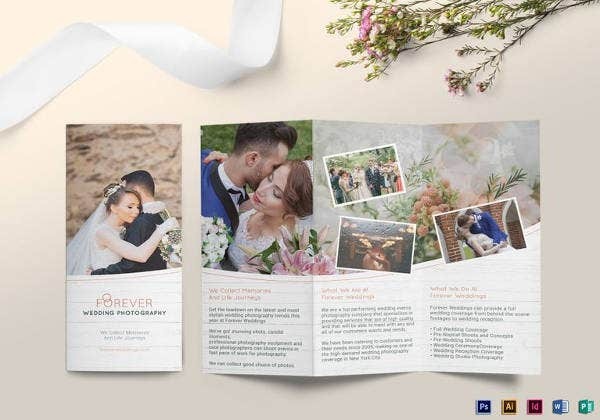 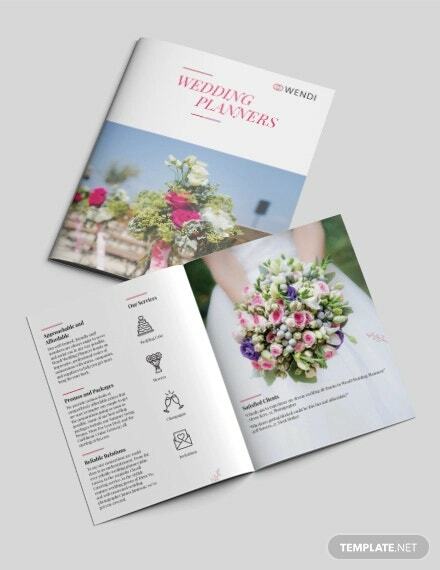 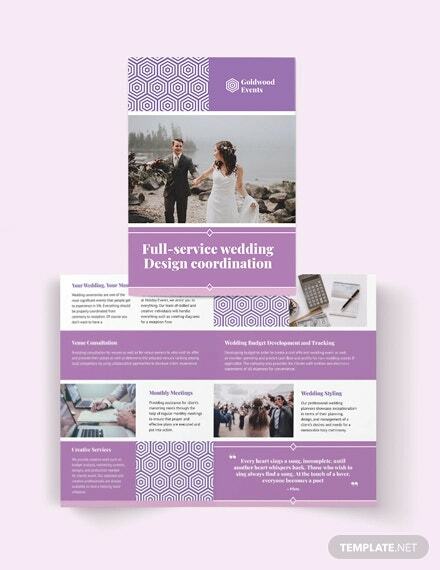 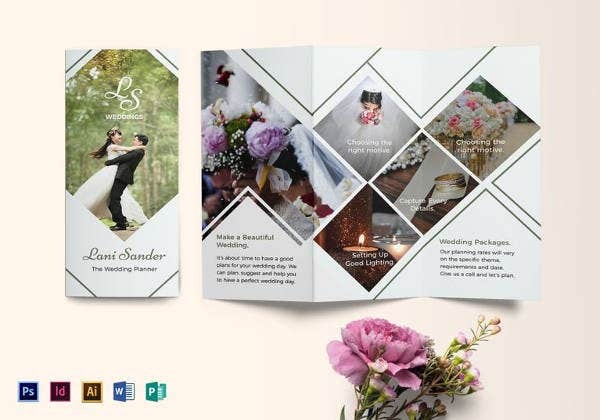 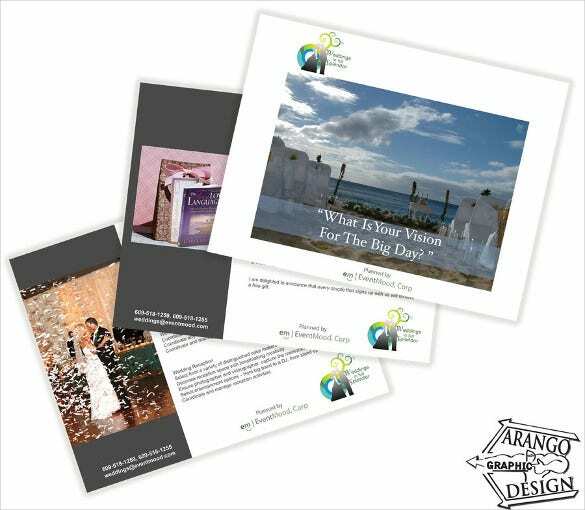 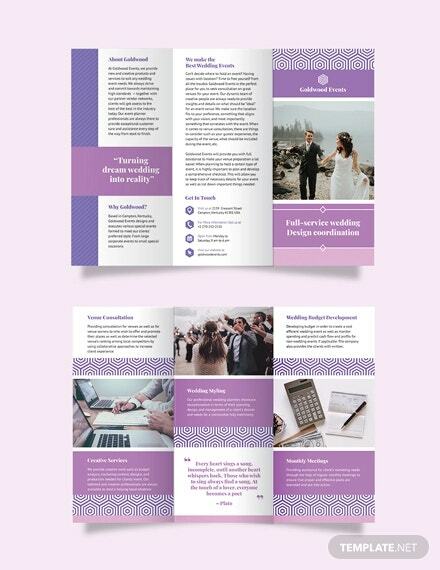 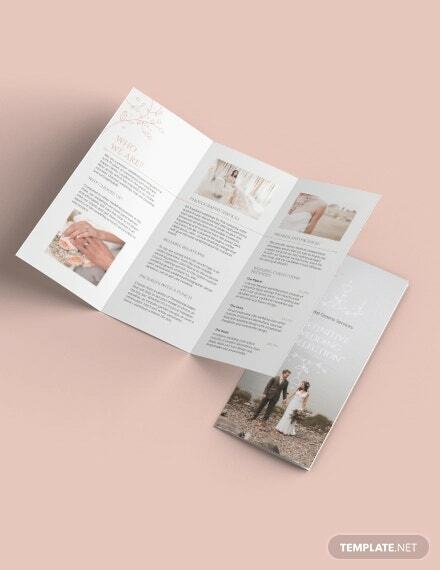 Wedding brochure template is the tool you may want to try to add to make the nuptials be well known to all the people close to your work or home. 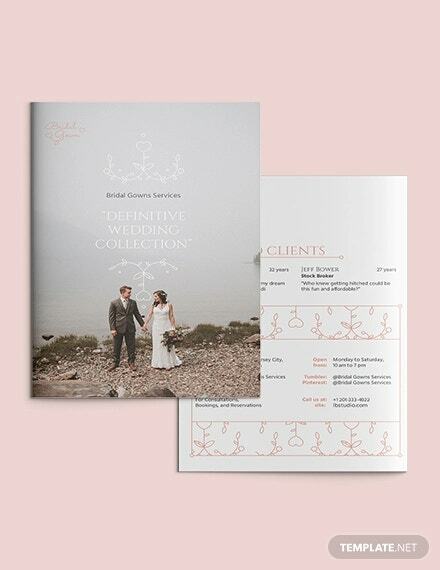 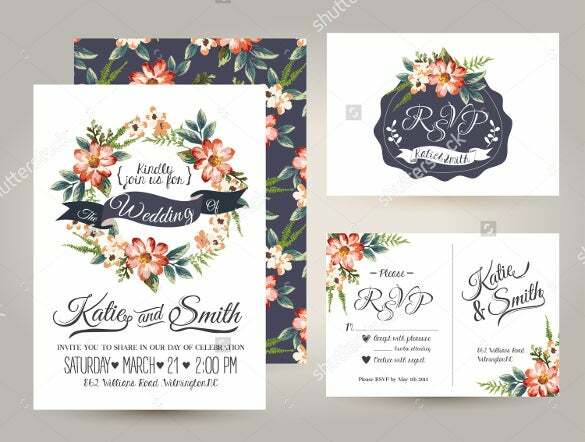 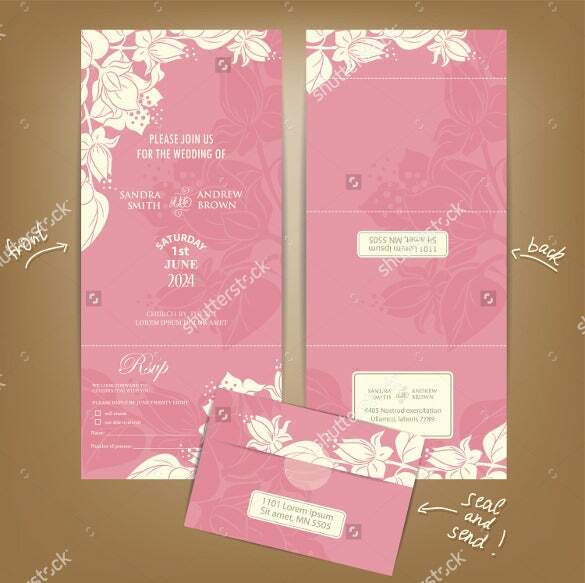 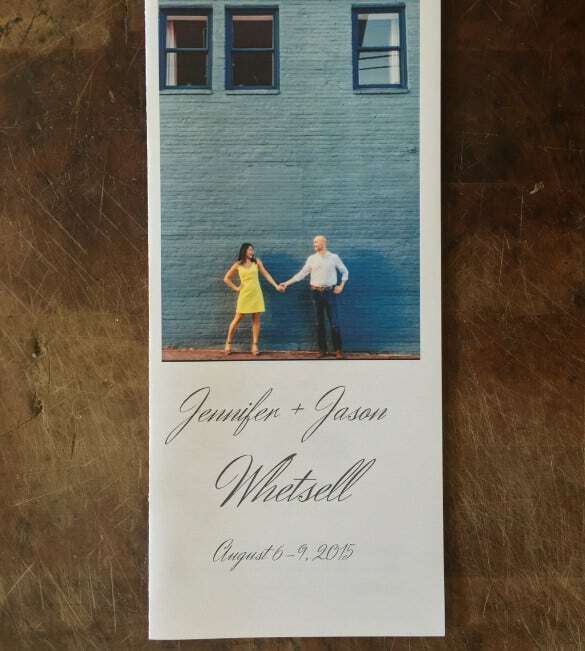 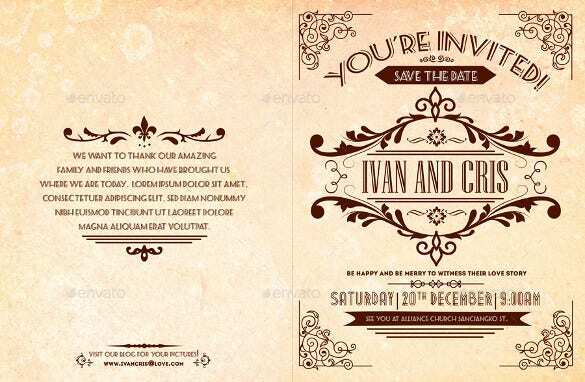 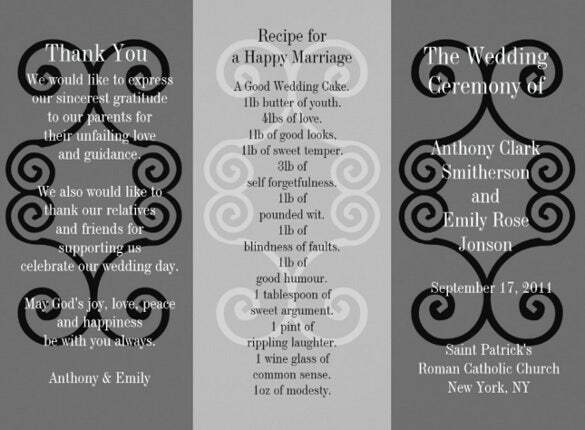 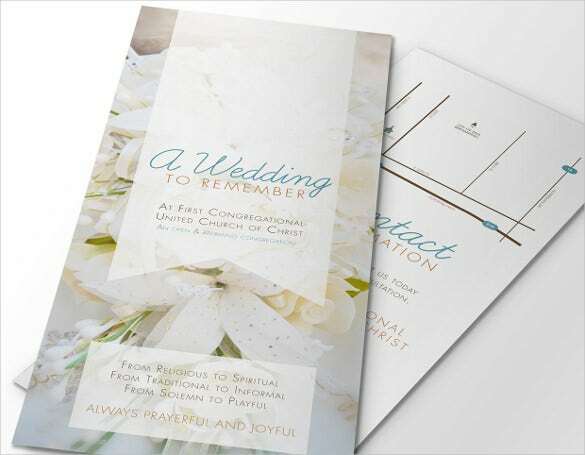 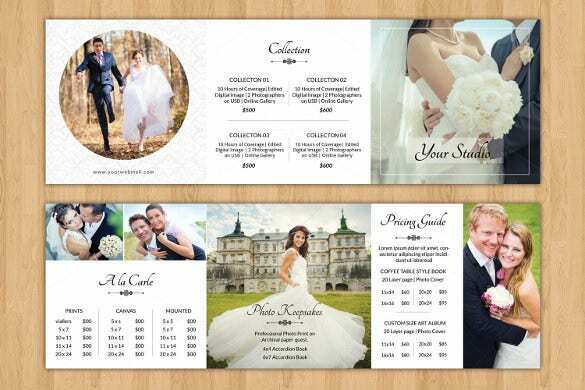 It can act as the invitation to them where they will know the details of the wedding; like the Wedding Flyer Templates in sample format where it can be produced in massive scale when there will be a lot of guest to invite of. 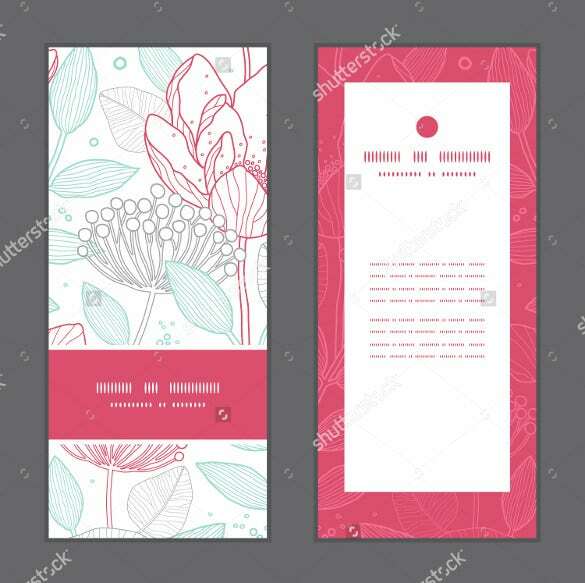 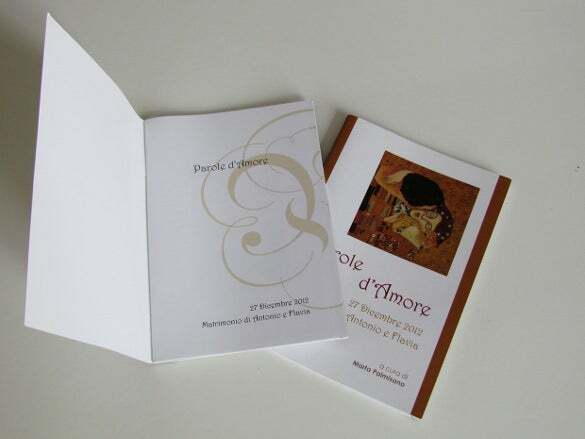 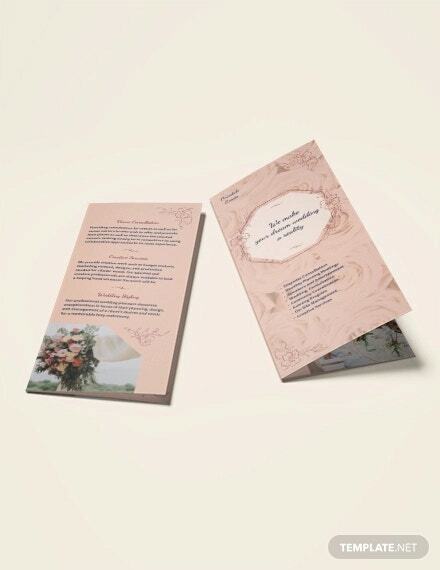 The contents and its design can be changed for the brochure appears a lot more lovely and genuine so the reader will read the details from front to back. 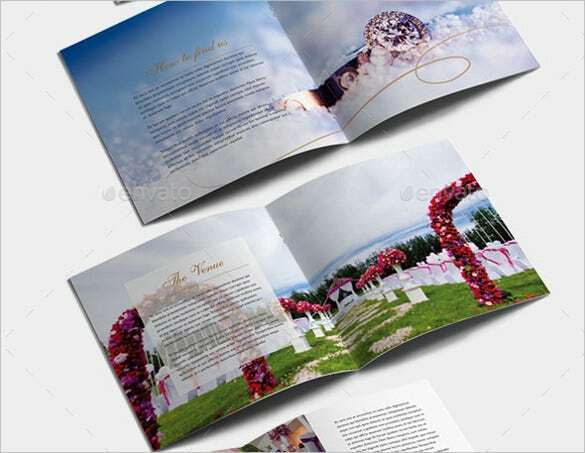 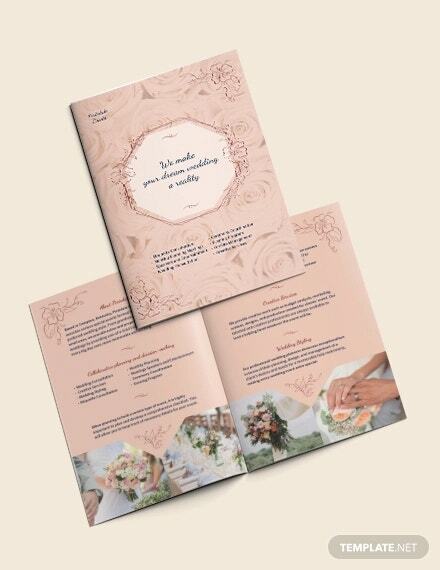 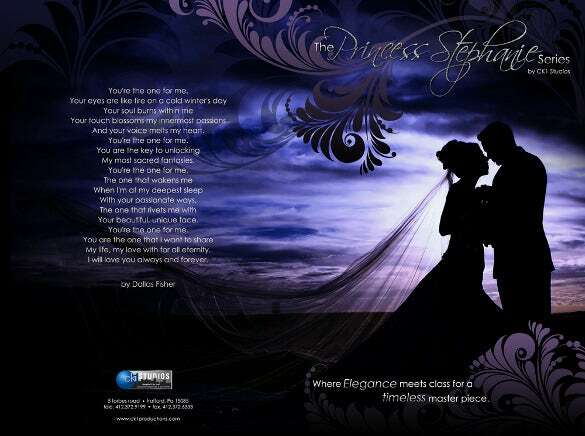 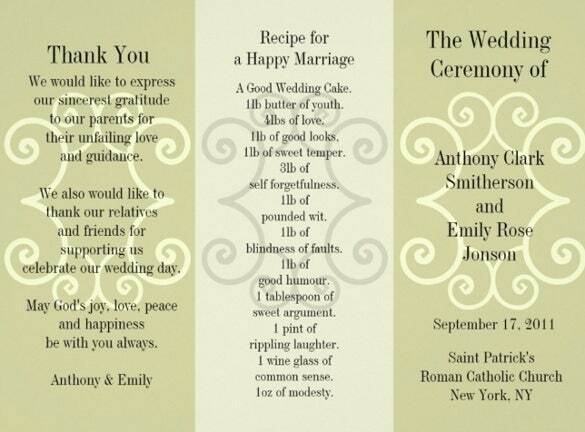 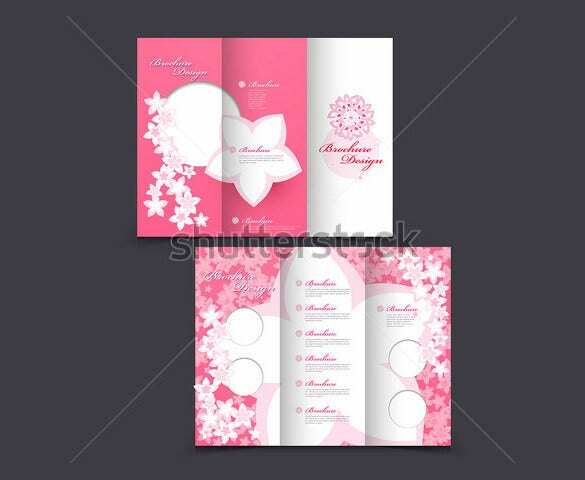 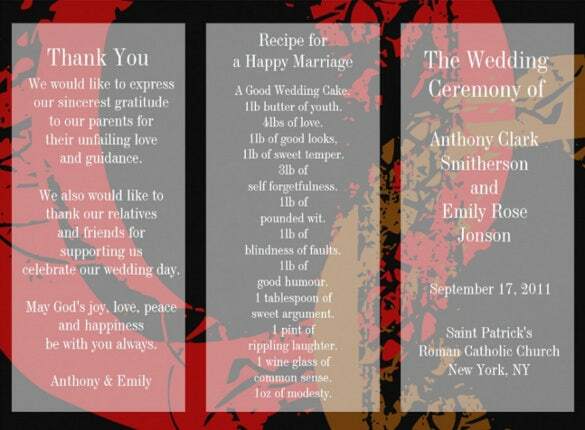 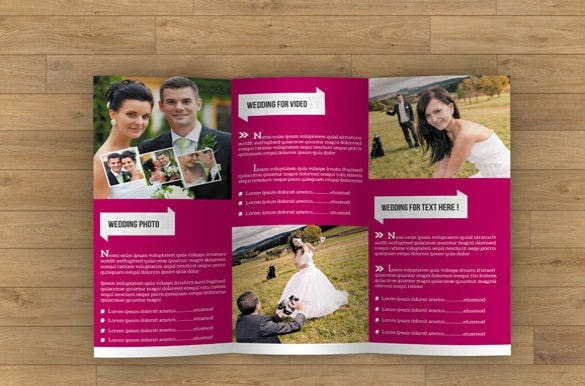 You can change the Wedding Templates layout with its features that can change any contents quickly. 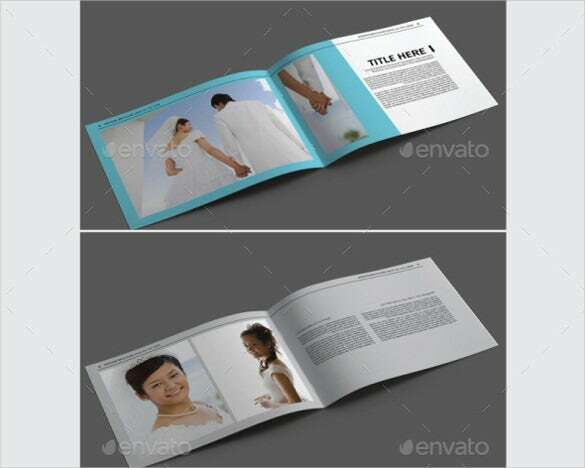 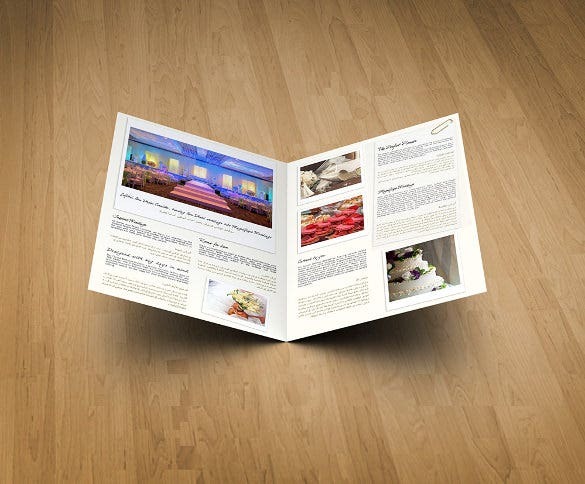 You may also Brochure Templates.